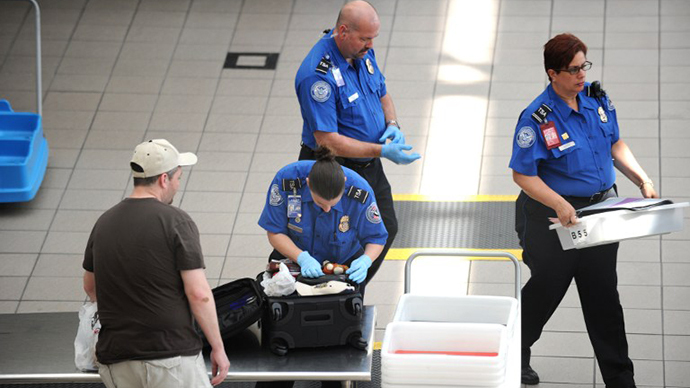 While TSA continues to trash water bottles and confiscate lotions, the agency is now allowing air passengers to bring pocketknives, golf clubs and hockey sticks onto their flights – all of which could be used as deadly weapons. 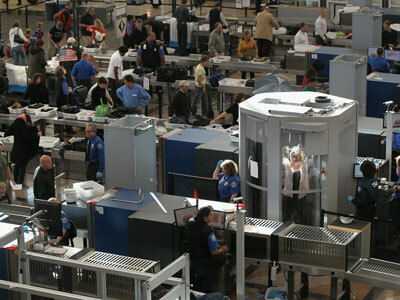 The policy changes, which were made to conform to international rules and shorten the amount of time checkpoint officials spend confiscating items, take effect April 25, TSA Administrator John Pistole announced Wednesday. Knives with retractable blades shorter than 2.36 inches (6 cm) will be permitted in carry-on baggage. Sports equipment like lacrosse sticks, ski poles and golf clubs will also be allowed in the passenger cabin. But labor unions representing flight attendants are outraged at the new policy and claim that the changes will simply put more people in danger. “We believe that these proposed changes will further endanger the lives of all flight attendants and the passengers we work so hard to keep safe and secure,” the Flight Attendants Union Coalition said in a statement, describing the TSA decision as “poor and shortsighted”. 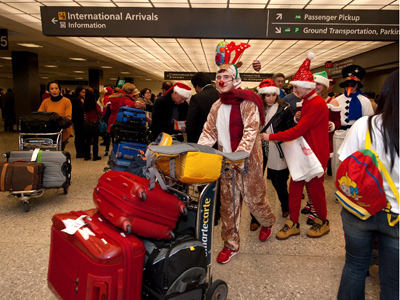 The decision marks the largest loosening of TSA travel restrictions since the September 11, 2001 terrorist attacks. 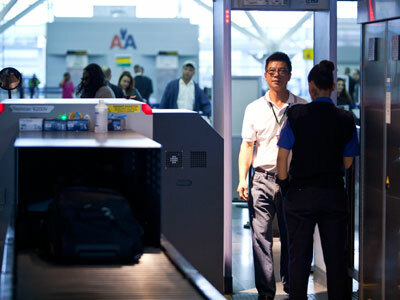 Passengers interviewed by AP largely agreed with the new policy, claiming that almost anything – including a sharpened credit card – could be turned into a weapon anyway. 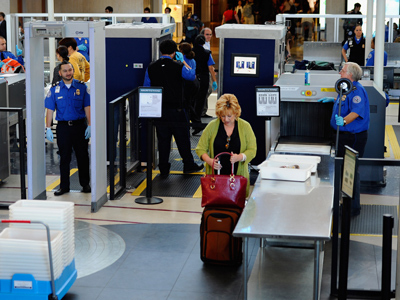 But TSA told USA Today that security agents will be able to spend more of their time searching for bomb threats, which are more serious, rather than confiscating small pocket knives that passengers too often try to take with them. 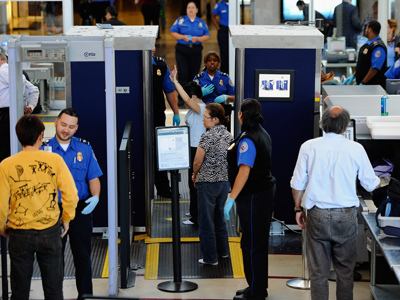 “This is part of an overall risk-based security approach, which allows transportation security officers to better focus their efforts on finding higher-threat items such as explosives,” the agency said. But to flight attendants who lack the same protections as an air pilot, the new policy has instilled concerns about their safety in a cabin where passengers may soon carry knives in their pockets.